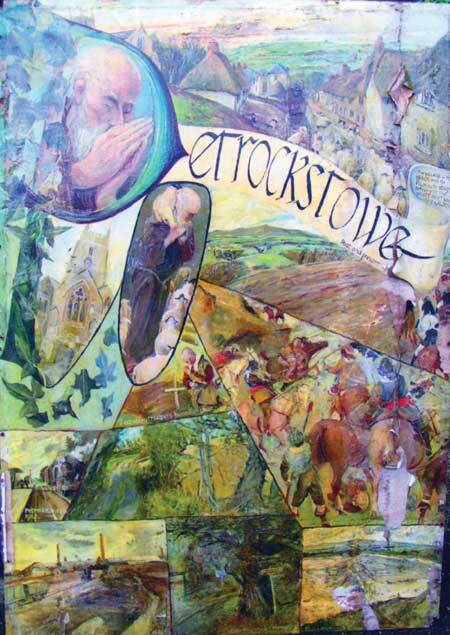 A group of village residents re-formed the Petrockstowe Local History Group in October 2003 with a view to recording the history of the village and its residents, both past and present. The group intends to make the results of its researches available to the local community and anyone interested the parish. 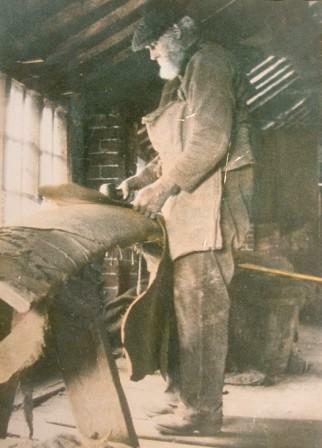 This picture is thought to be Mr William Lucas, tanner in the 1920's, tanning ceased at the tannery in 1925. 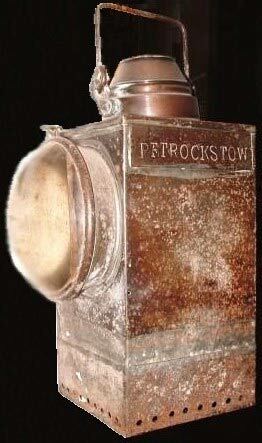 The North Devon Clay Company were responsible for the first railway line to run through Petrockstow, although the line was about a mile away from the village centre. Mr F Holwill the manager of North Devon Clay company had an engineer Mr John Fell to survey the land between Torrington and Marland works for a 3ft gauge railway line. The line was 6½ miles long and ran up the Langtree Valley, Langtree Mill, Stowford Moor, Yarde and followed the Little Mere river to the Clay Works onto Burymoor and terminated near to the brickyard. 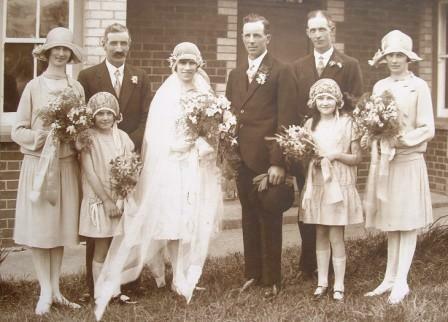 The group has already made much information available on the Genealogy section of this website covering parish registers, trade directories, war memorial inscriptions, the local school, a historical timeline and even some photographs of times gone by. The cenus for the parish are being transrcibed. Much information has been donated by local residents especially material provided the widow of the late Vernon Hardwicke. Interestingly the photograph here is a puzzle, who are the people in the photo, can anyone help with identifying them or date the photo?